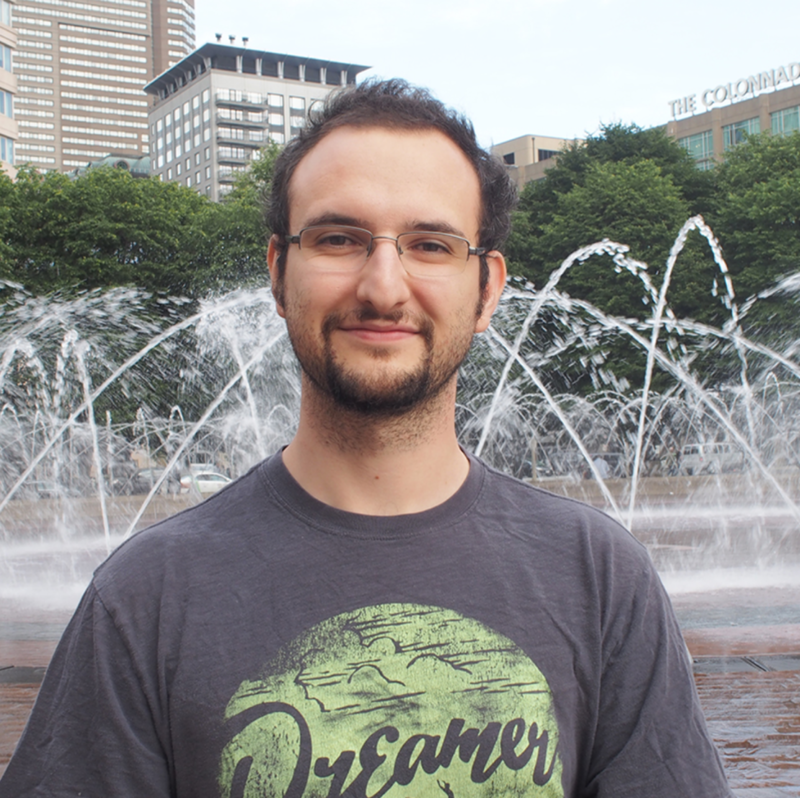 Onur Varol is a postdoctoral research associate at Northeastern University at the Center for Complex Network Research(CCNR). He completed his PhD in Informatics at Indiana University, Bloomington (USA). His thesis focuses on analysis of manipulation and threats on social media and he awarded 2018 University Distinguished Ph.D. Dissertation Award. He has developed system called Botometer to detect social bots on Twitter and his team ranked top 3 worldwide at the 2015 Twitter DARPA Challenge. Efforts on studying social bots yield publications on prestigious venues such as International Conference of Web and Social Media (ICWSM), Nature Communications, World Wide Web (WWW) conference, and Communications of the ACM. He is currently working on quantifying success of online personas and impact of their actions. He is also modeling user interactions, leveraging online data across multiple platforms to understand conscious and unconscious behaviors.